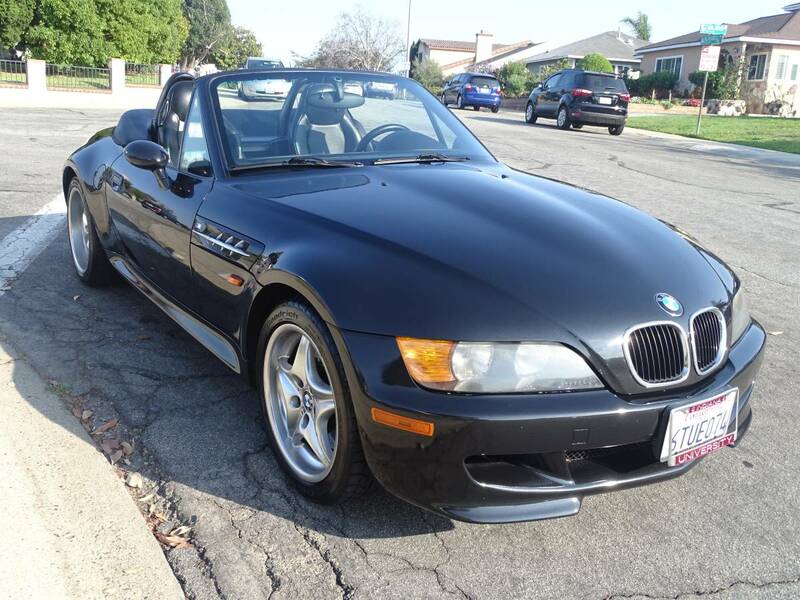 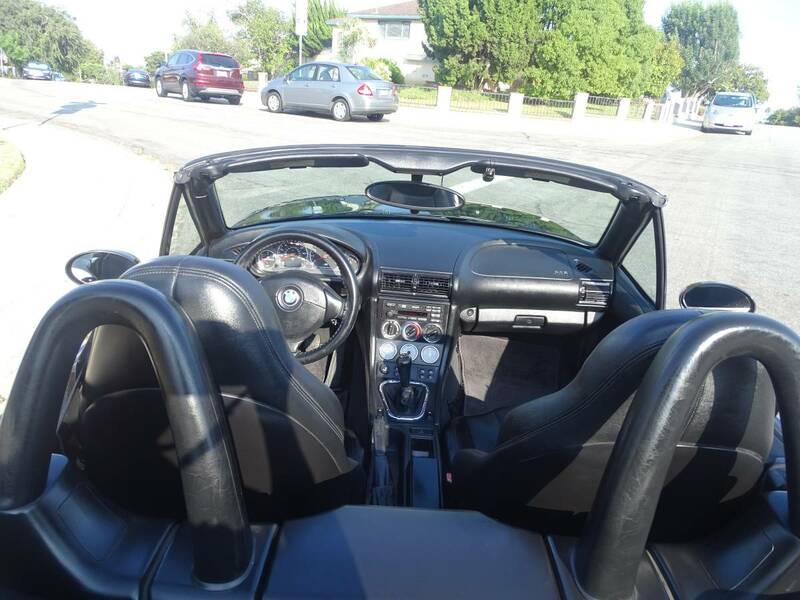 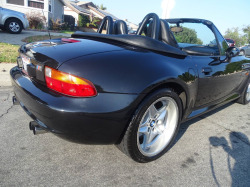 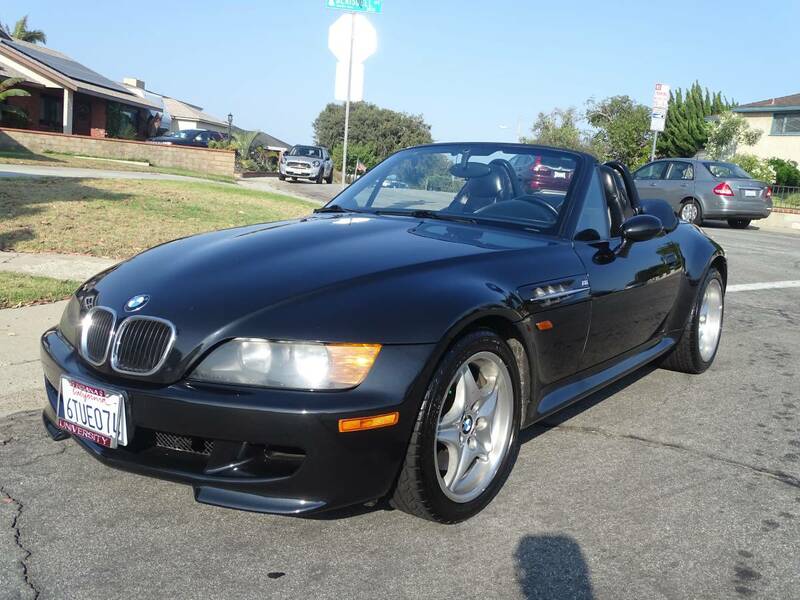 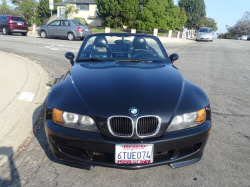 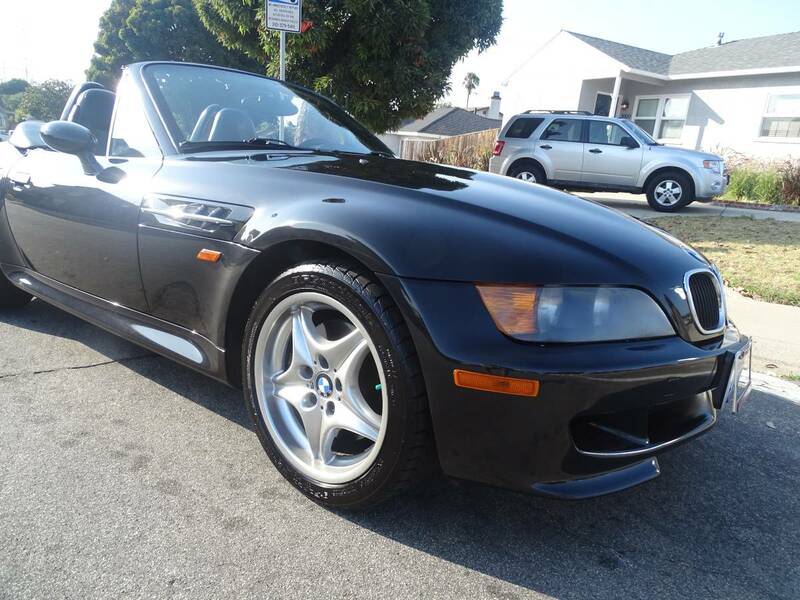 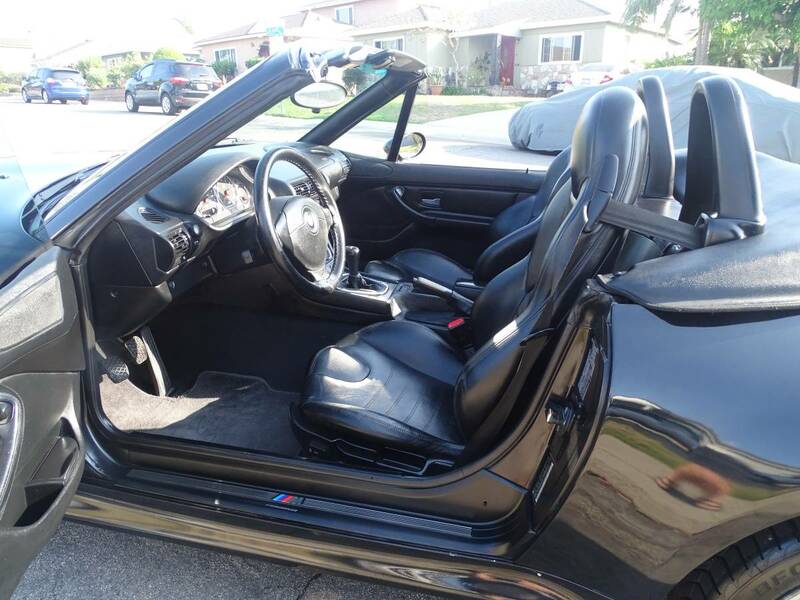 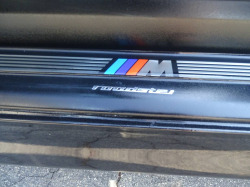 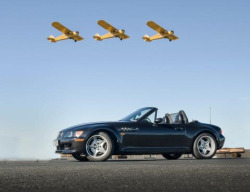 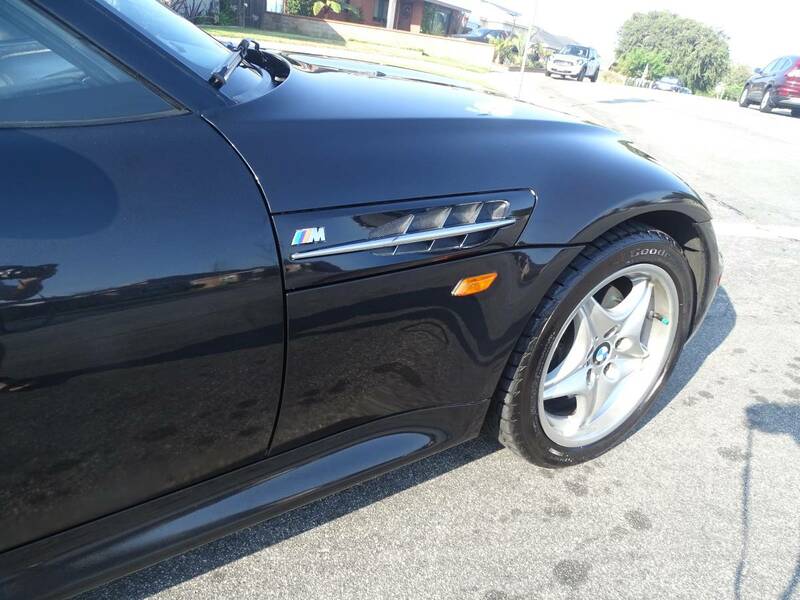 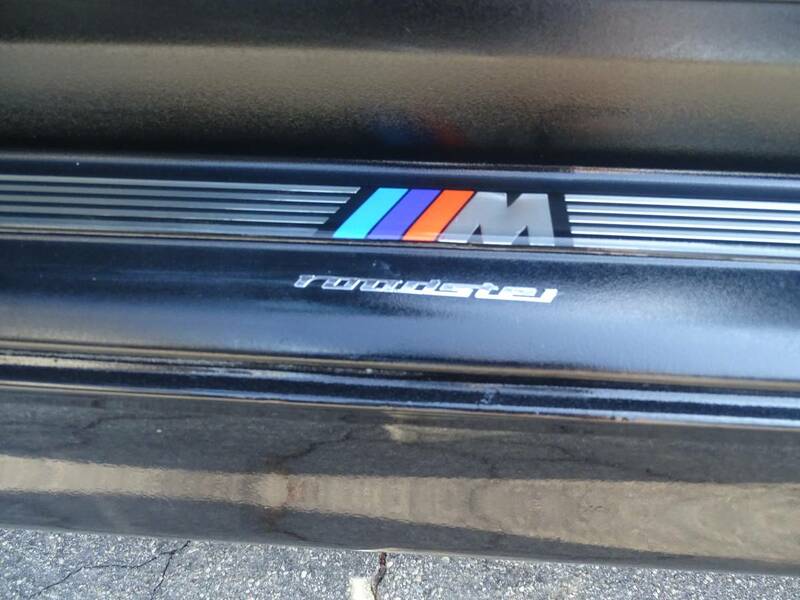 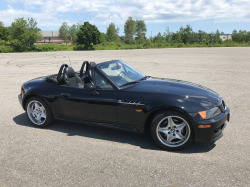 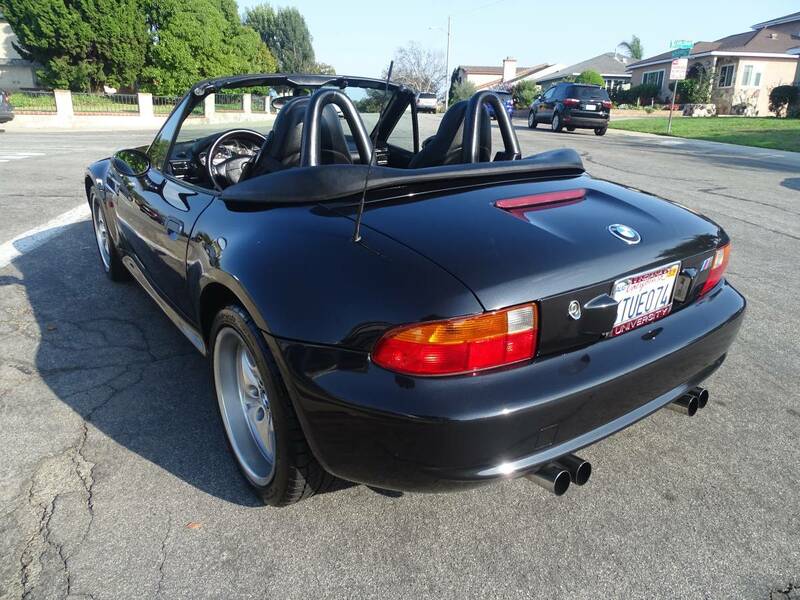 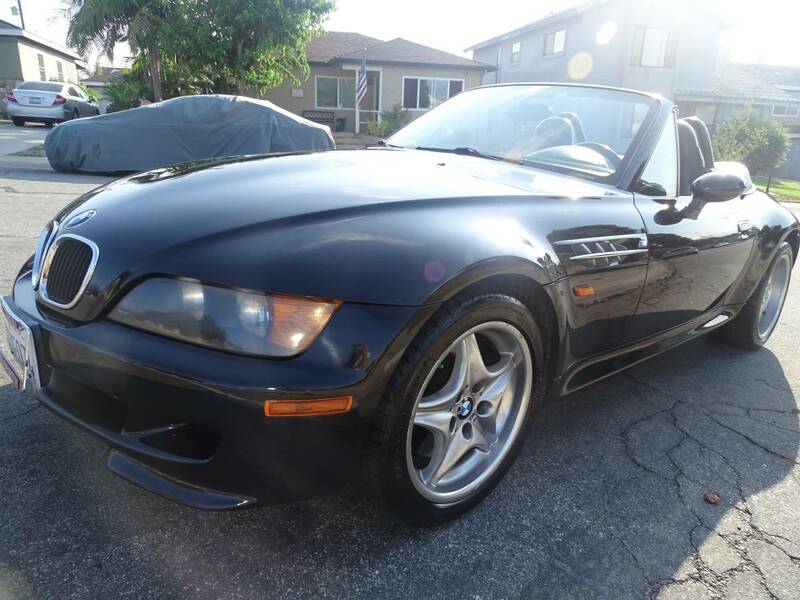 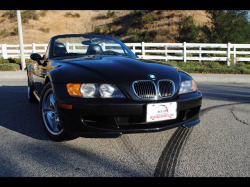 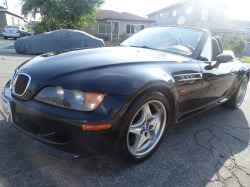 This Z3 M Drives Like BMW Claims, Super Smooth And The Perfect Top Down Experience. 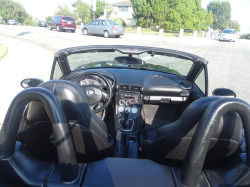 The Semi-Automatic Soft Top Goes Down With Ease And Gives You Miles Of Head Room. 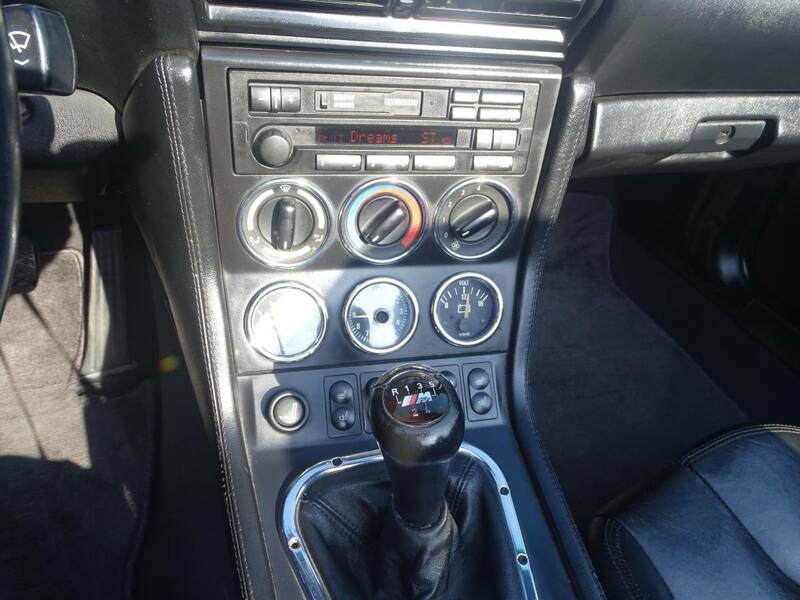 The Manual Transmission Is Easy To Operate And Gives You 100% Control Over The Car. 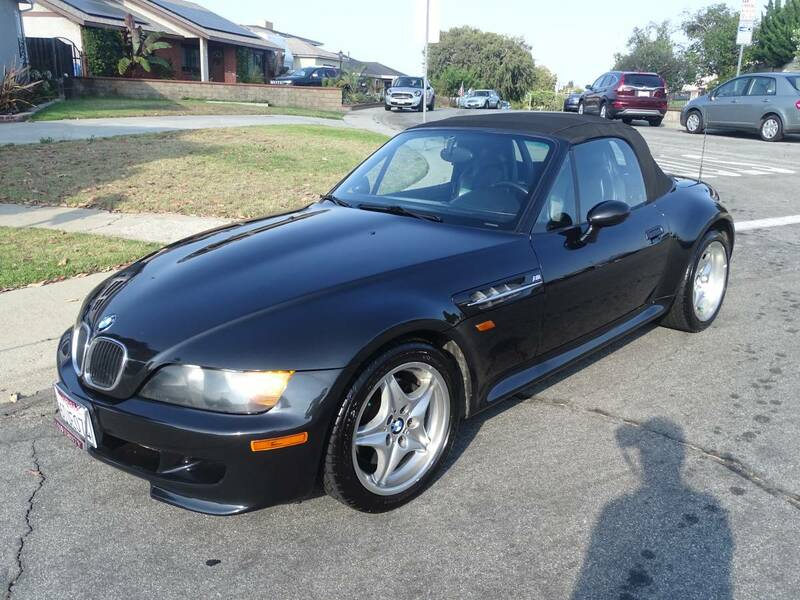 It looks pretty good and all stock as far as I can tell. 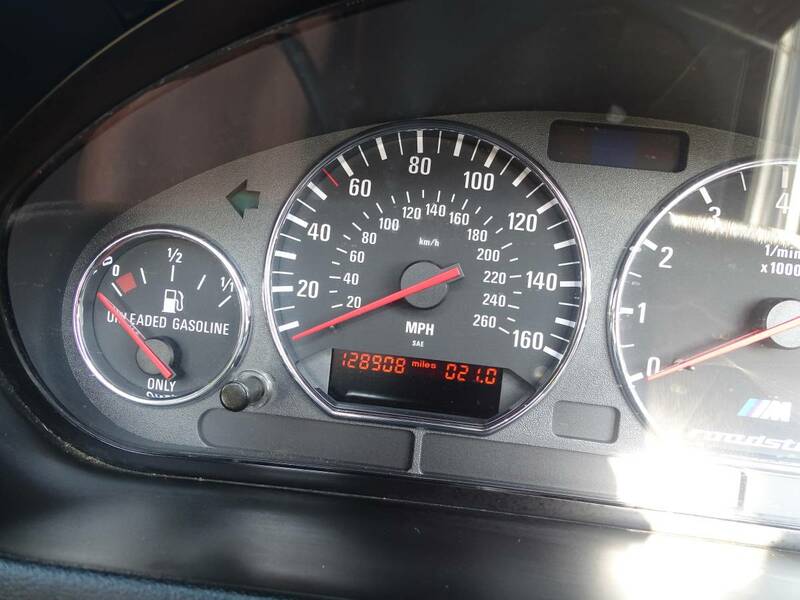 The price is pretty high for the mileage though.